Most people have heard of myrrh in biblical stories; in fact, this ancient plant product is mentioned in the Bible more than 150 times. But you may not know why the gift of myrrh from the Magi at the birth of Christ was considered so special. Here’s a look at the history of myrrh and how myrrh essential oil can be incorporated into your present-day health and wellness routines. 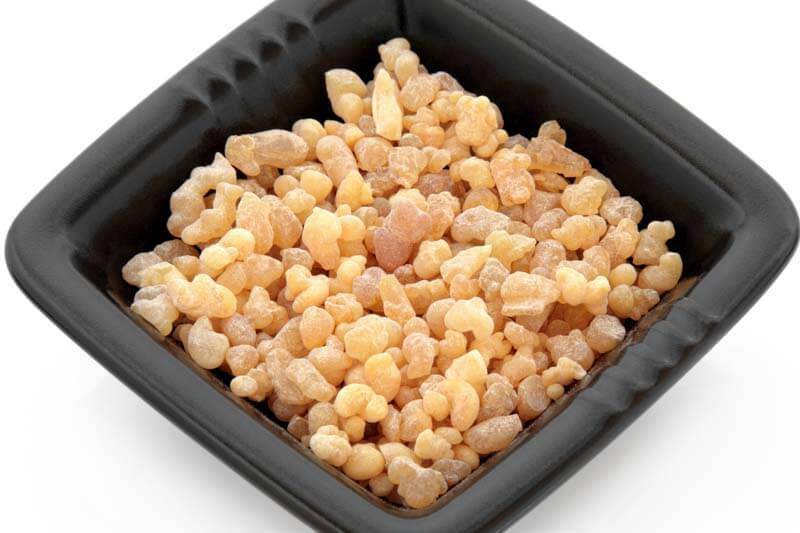 Myrrh essential oil is made by steam distillation from the resin (sap) of the Commiphora myrrha tree. The myrrh tree is native to Africa and the Middle East, hence the use of myrrh in ancient times and its many inclusions in the Bible. 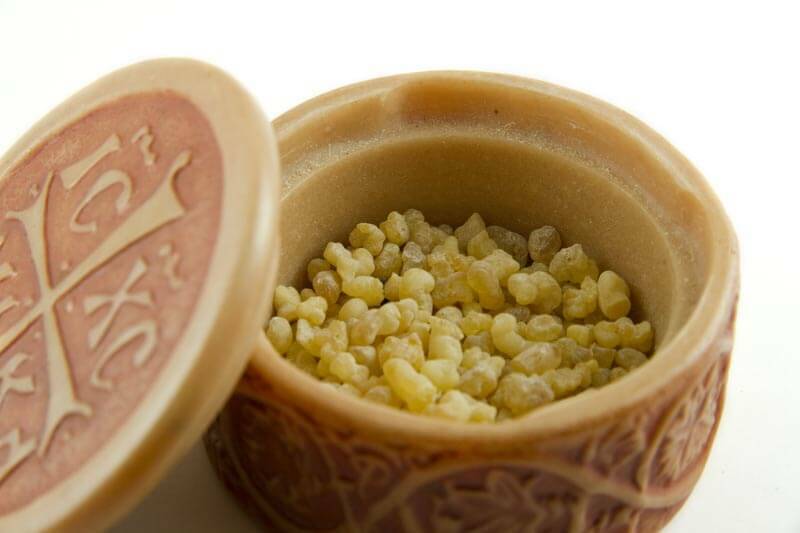 The myrrh tree is botanically close to frankincense (Boswellia), and both frankincense and myrrh are commonly found together in historic texts as well as in present-day recipes. The Commiphora myrrha tree grows with a knotted trunk from the winds in its desert environment, and it produces white flowers with few leaves. The word “myrrh” in English comes from the Arabic word “murr,” which means bitter. Thousands of years ago, myrrh was used in Ayurvedic (Ancient Indian) and Chinese medicine, and it is still utilized in those practices today. Myrrh was also used by Ancient Egyptians and Jews. Frequently, the resin was burned over hot coals to produce an incense-like effect, and it was incorporated in the embalming process as well, where it was thought to purify the dead in their passage to the afterlife. Myrrh often has religious and funereal connotations associated with it, but it can also be uplifting when combined with certain essential oils, such as citrus essential oils. As noted below, myrrh has many uses in both fragrance and health. It has long been both a fixative and aroma element in perfume products. Myrrh was also used in cooking to flavor food, and it has many medicinal features. It contains both chemical terpenoids and sesquiterpenes, which provide anti-inflammatory and antioxidant effects. Myrrh is also calming because it works on the brain’s hypothalamus. This makes it the perfect essential oil for psychological and emotional relief, in addition to physical care. Because it has both anti-inflammatory and antimicrobial properties, myrrh essential oil is great for soothing sores of the mouth and for treating gingivitis (gum inflammation). 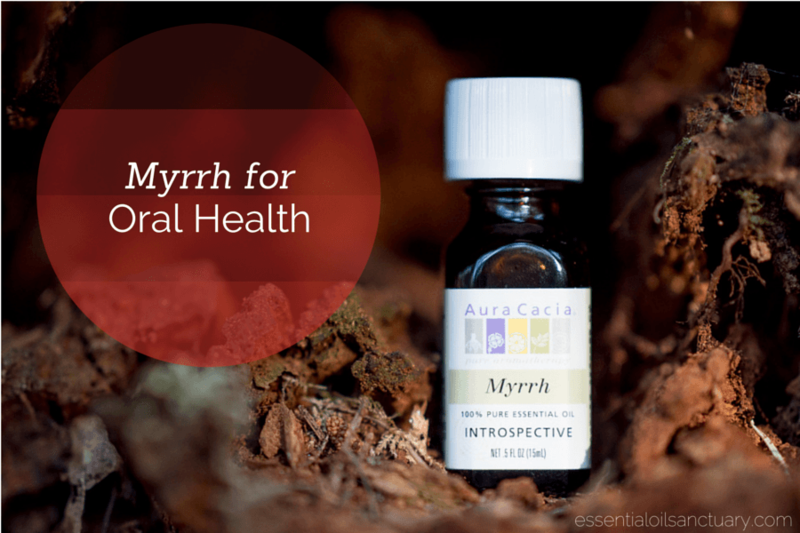 Myrrh also relieves toothaches and freshens the breath. You can add a drop or two of myrrh essential oil to your mouthwash or toothpaste for its freshening and healing benefits. Myrrh can stimulate your immune system by helping your body’s own cells repel undesirable elements and heal illnesses. Myrrh essential oil can be ingested, but to avoid side effects from too much myrrh essential oil, like diarrhea, consult a healthcare professional about the dose, or use an alternative route of administration, like topical or inhaled myrrh essential oil. You can add myrrh essential oil to lotions or carrier oils, or you can inhale it by putting it in a diffuser, humidifier, or inhaler. 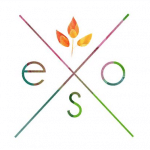 You can even use it in the shower or bath, like you would eucalyptus or mint essential oils. As noted above, myrrh is safe to ingest in small amounts. When used to improve digestion, this is the proper type of administration. Myrrh can alleviate flatulence, dyspepsia, and indigestion, and some users have found it also helps hemorrhoids. Myrrh has expectorant properties, and it is therefore often used to help rid the body of excess phlegm. It also works to help fight coughs and colds and soothes sore throats. Myrrh has antimicrobial properties and can protect you from bacteria, viruses, and fungi. 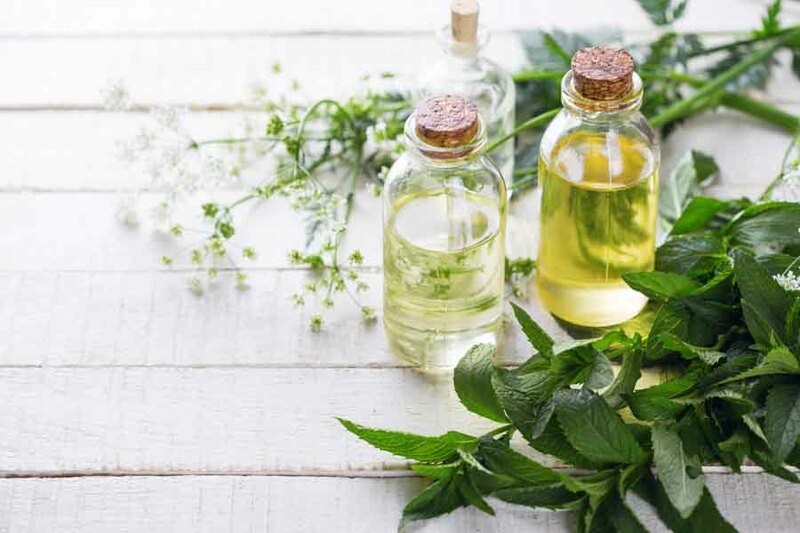 In addition to using myrrh essential oil in your toothpaste and mouthwash to fight germs in your mouth, you can use myrrh essential oil under bandages or poultices to repel microbes and help your body’s immune system. If you suffer from hypothyroidism (underactive thyroid gland), you may be looking for natural ways to boost the function of your thyroid, which helps manage metabolism, and when not working properly can cause fatigue, weight gain, joint pain, dry skin, and hair loss. Myrrh essential oil is ideal to help supplement your thyroid medication (see recipe below) to get your thyroid hormone levels back up to normal. As both an antimicrobial and astringent, myrrh essential oil can be used topically on the skin to improve its appearance and make it feel smoother and tighter. Simply add a drop or two of myrrh essential oil to your toner or to a moist cotton swab, and wipe it on your face. You can also use myrrh essential oil toner anywhere you have enlarged pores or breakouts, such as your neck or back. Adding myrrh essential oil to your moisturizer or to coconut oil to hydrate your face is also a great way to incorporate its benefits into your beauty routine. Myrrh essential oil doesn’t just benefit your physical health; it can help you psychologically as well. By using myrrh essential oil in a candle, diffuser, or products applied to your skin, you can become calmer and feel less wildly emotional. Myrrh essential oil is ideal to use during meditation or when you are focusing on your root or solar plexus chakras. Combine the five essential oils listed above in a 10 ml glass bottle with a rollerball top. Top with fractionated (liquid) coconut oil. Apply to the neck in the area of the thyroid gland and on the appropriate reflexology points on the soles of the feet to boost thyroid function with hypothyroidism (low thyroid). Combine the two essential oils in a glass bottle. Apply to poison ivy rash to sooth itching and irritation. Combine the essential oils, Epsom salts, gold mica, baking soda, and Turkey red oil in a food processor. Transfer to a large bowl and spread the mixture out. Add in the citric acid until ingredients are completely mixed. Spread the mixture in the bowl, so the largest surface area is exposed. Spritz the mixture with either witch hazel or water (witch hazel is more desirable as it dries faster). Stir the mixture and repeat spritzing until a clump of the dough will hold together in your hand when you squeeze it. Pack the mixture into molds of your choice, about ¼ cup per mold/bath bomb. This recipe should make about eight bath bombs. Carefully turn each bath bomb out of its mold onto a sheet of wax paper. Allow the bath bombs to dry overnight, turning one time during the drying process. Drop into a hot bath and enjoy the fizzing, moisturizing aromatherapy, or give to friends and family as a holiday gift. Note: you can substitute other carrier oils for the Turkey red oil, but the bath bombs will mix less easily in your bath water, and you may be left with slippery spots in the tub. Add 1 ounce of your favorite carrier oil to a small dropper bottle. Add each of the essential oils listed above one at a time. Roll the bottle between your hands after adding each oil to incorporate it fully. Apply oil to scars or stretch marks to minimize their feel and appearance. Melt the beeswax in a double boiler, such as a Pyrex measuring cup in a saucepan of hot water. Add the grapeseed oil, almond oil, and vitamin E. Combine and set aside for 3 minutes. Add the essential oils, and blend. Store in a clean glass container. Allow to sit for a minimum of 2 hours before applying to skin. Use on fresh tattoos to help them heal faster, without irritation or infection. Add the myrrh and lavender essential oils to a small dropper bottle. Open the vitamin E capsules and empty them into the bottle. Top the mixture with the carrier oil. Place the lid on the bottle, and shake to combine the ingredients. Apply to nails regularly with a cotton swab or small brush to make them stronger and healthier looking. In a small glass beaker mix the last three ingredients above. Place the beaker in a pan of boiling water (about 1-1-½ inches) to form a double boiler. Stir the mixture until it is warm and well blended, about 5-10 minutes. When melted, remove the mixture from heat and let stand for 3 or 4 minutes. Add the myrrh essential oil, stirring gently. Pour the mixture into a small clean tub or balm container, and allow it to harden for a few hours. Apply to rough and jagged cuticles and massage into the skin to allow them to be pushed back and trimmed with ease and to prevent paper cuts. Add the essential oils to an 8-ounce glass bottle. Top with almond oil to fill. Roll the bottle gently to blend the ingredients. Set the bottle aside for 3-4 weeks in a dark place for the aroma intensity to increase. Apply to pulse points for an exotic scent. Mix all the ingredients above in an apothecary bottle with a dropper top. Massage a small amount into the skin after shaving, or rub on a beard for conditioning. Ladies can also use this to sooth irritation and soften the skin after shaving the legs, underarms, or bikini area. Here are some aromatherapy combinations using myrrh essential oil you might want to try in a diffuser or homemade candle for calmness and happiness. 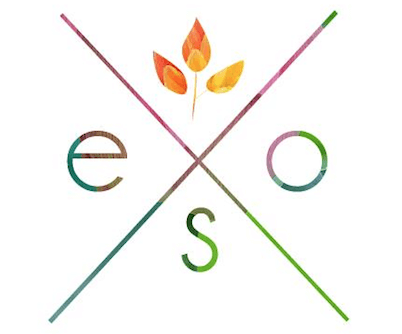 Occasionally, people experience sensitivity to myrrh essential oil, so always do a patch test on your skin before applying it to your entire body or taking it internally. Sometimes, simply diluting myrrh essential oil with a carrier oil, like jojoba or fractionated (liquified) coconut oil, can eliminate sensitivity problems. Use caution with myrrh essential oil during pregnancy and lactation, as with most essential oils, because the body’s metabolism may be different at this time. In some cases, myrrh essential oil may cause premature labor. Myrrh essential oil is, however, sometimes used to encourage contractions when unborn babies are past their due dates. Myrrh essential oil should be avoided with children under the age of six. Avoid the use of myrrh essential oil internally if you are taking anticoagulant medications (blood thinners). Also, use caution with myrrh essential oil if you have low blood pressure, as myrrh may further lower it to dangerous levels. 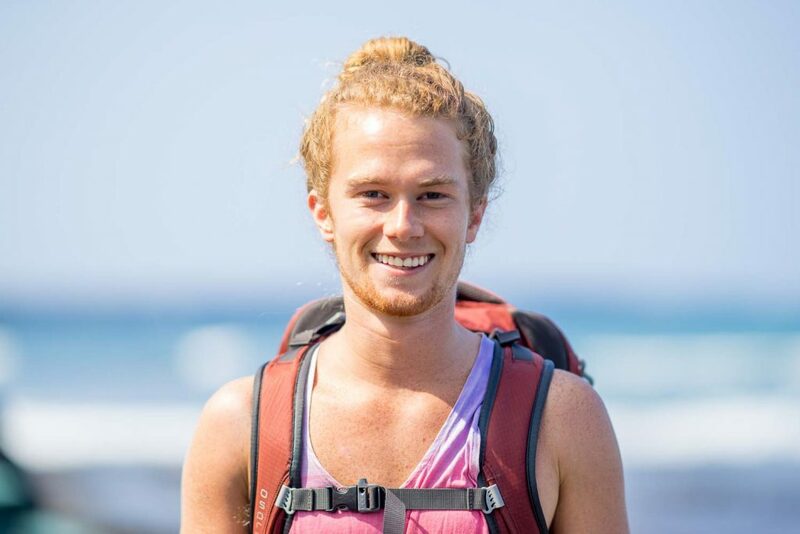 If you have any concerns about using myrrh essential oil with your unique medical history, consult your professional healthcare practitioner. Because myrrh essential oil is derived from tree sap, it has a resinous nature and can be thick to work with. Diluting it with a carrier oil and/or combining it with less sticky essential oils will make it easier to use. The same cohesive quality, however, makes myrrh essential oil an ideal fixative to lend staying power to any aromatherapy or perfume concoctions. Hopefully you’ve found this article helpful. If you have any questions, comments or recommendations of your own please let us know in the comment section below! Great and informative information! Thank you! glad you enjoyed it Kay. You have a recipe which includes vanilla essential oil-there is no such thing as vanilla essential oil. Perhaps you meant vanilla extract. I like that you included how this oil was used in history in this article. I think it makes it much more intriguing to me. The religious uses of it makes me want to incorporate it in my daily life and hopefully use it as a natural healing method.